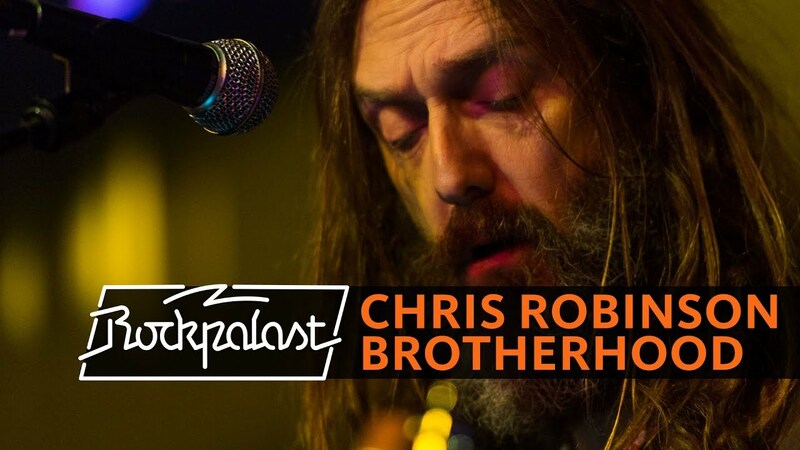 Chris Robinson Brotherhood has extended their current 2018 North American tour with a handful of newly announced dates now set to keep them on the road until mid-November. The former Black Crowes guitarist/singer and his latest band are currently touring around the U.S., with the next show scheduled on July 26 in Asbury Park, New Jersey. The newly announced run of 44 performances will begin on Sept. 1 in Tuolumne, CA at the Strawberry Music Festival and carries on throughout October and November before wrapping with a final show at St. Andrew’s Hall in Detroit on Nov. 18. The band’s summer tour is scheduled to end on Aug. 10 in Kalamazoo, Michigan, as the veteran rock act continue to make festival appearances mixed in with their own headlining performances since starting their summer trek back in May. The upcoming fall run will bring the band to a mix of larger a mid-sized concert markets starting in the south and working their way around the U.S. Notable stops on the tour include scheduled shows at New Orleans’ Joy Theater, Dallas’ Canton Hall and New York City’s Brooklyn Steel (venue debut) just to name a few. The popular rock band have stayed along the western U.S. so far on their summer run, but are making their way across the country and over to the east coast earlier this week. The band released a pair of new albums (live and studio) in 2017 with Barefoot in the Head (studio) and Betty’s Blends, Vol. 3: Self-Rising, Southern Blends (live). Tickets for select shows on the fall tour will be going on sale starting this Friday, July 27, and can be purchased by clicking here.